Hi Friends! I am over at Jenny McCarthy’s Generation Rescue today with an allergen free Thanksgiving Children’s table. 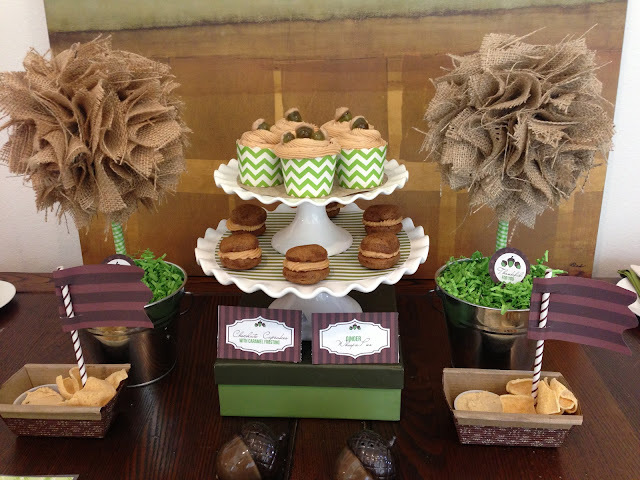 There are a lot of cute ideas that you can use whether you have food allergies or not. These ideas are especially helpful for picky little eaters. I threw in a few DIY’s as well. I had the lovely Kori from Paper & Pigtails illustrate and design some free acorn-inspired printables perfect for your Thanksgiving Celebration! Go visit and get your free downloads, here. Would love it if you posted a comment and said hello! You will also see some cuteness from Sweet Georgia Sweet and Vintage Confections! Hope that it gives you some fun ideas for your Thanksgiving Celebration!